He's unloading his real estate portfolio to make his way back to the West Coast with his growing family. 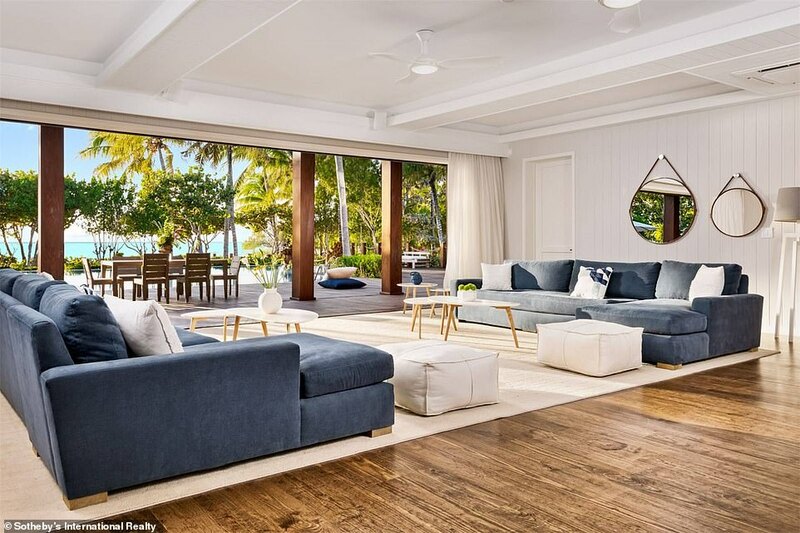 And Bruce Willis listed his sprawling, 35,000-square-foot beach-front Turks and Caicos compound for $33million, according to Architectural Digest. 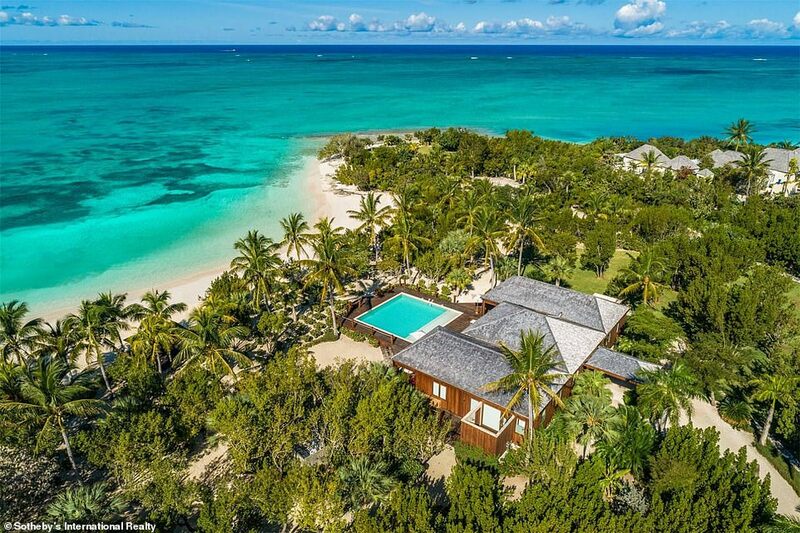 The 64-year-old actor bought the undeveloped land on Parrot Cay island in 2000 and completed building the 11-bedroom, 13-bathroom mansion in 2004, with recent renovations completed last year. 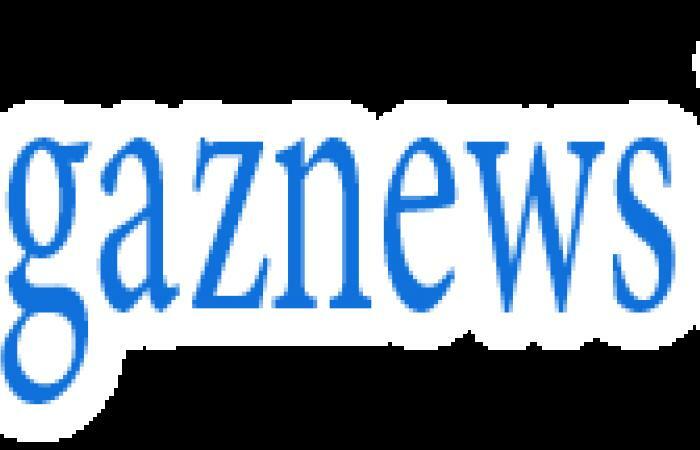 The home features 13,500 square-feet of interior space, with 17,000 square-feet of exterior decks for an approximate total of 35,000 square-feet, according to listing agent Sotheby's International Realty. 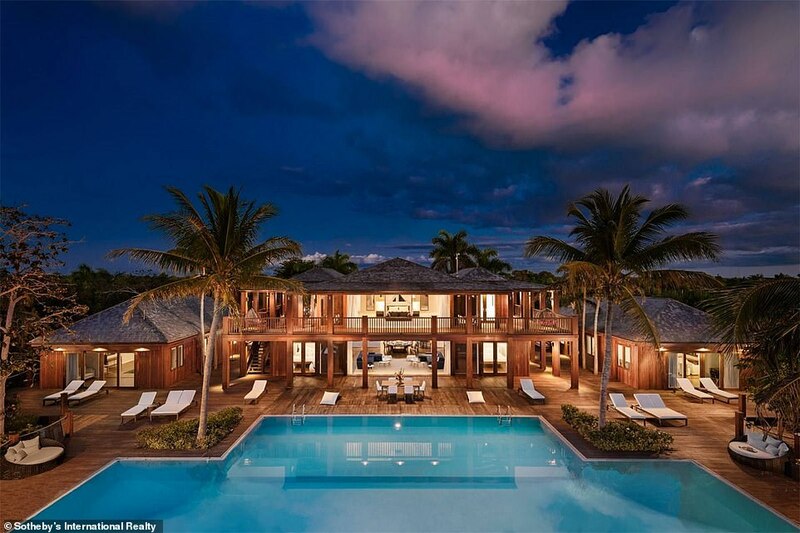 Aptly coined The Residence, if Willis sells his tropical getaway for asking price, he'll reportedly set a record for home sales on the island and beat current top property Oliver's Cove, which sold in 2016 for $27.5million. Asian-influences abound throughout the five-bedroom main home which is situated in the middle of the 7.37-acre property with two, three-bedroom guesthouses nearby. 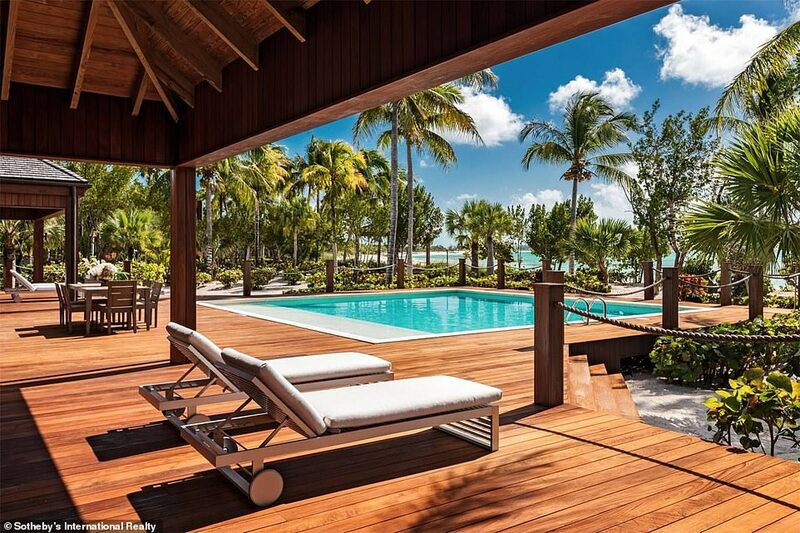 The waterfront abode was built sunset-facing, with the option to bask in one of four crystal blue pools just steps away from a pristine beach. An open floor plan in the main house provides easy entertaining options with a seamless flow from the living room and into the kitchen. Natural elements are brought in with wide wooden beams on the roof to match white walls and crown molding throughout the first floor. Crisp linens and plush couches offer a tranquil vibe indoors, with floor-to-ceiling windows providing the perfect island view. 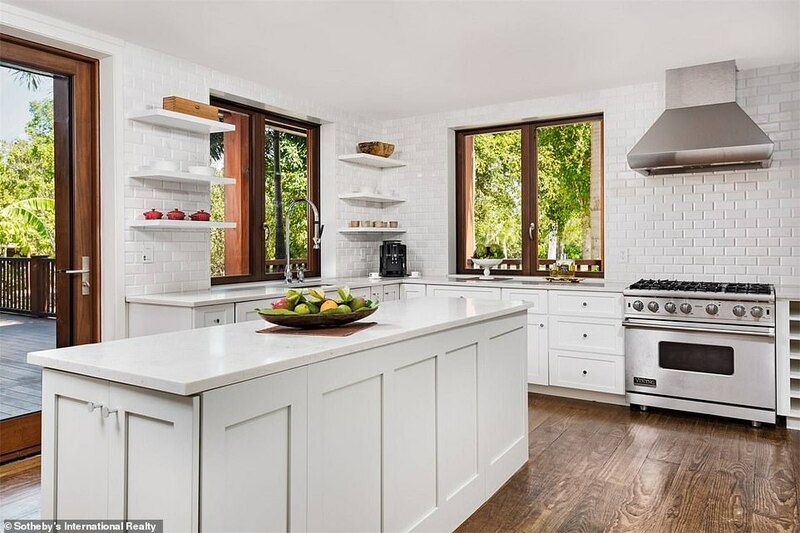 White-and-grey Carrara marble countertops add a touch of luxury to the massive kitchen, which features a large island and white subway tile back splash. Warm wooden floors line the bottom floor of the home, with a master's suite encompassing the entire second floor of the main home. A tranquil retreat, the neutral color pallet is further emphasized upstairs with high vaulted ceilings and large glass sliding doors offering exquisite views.